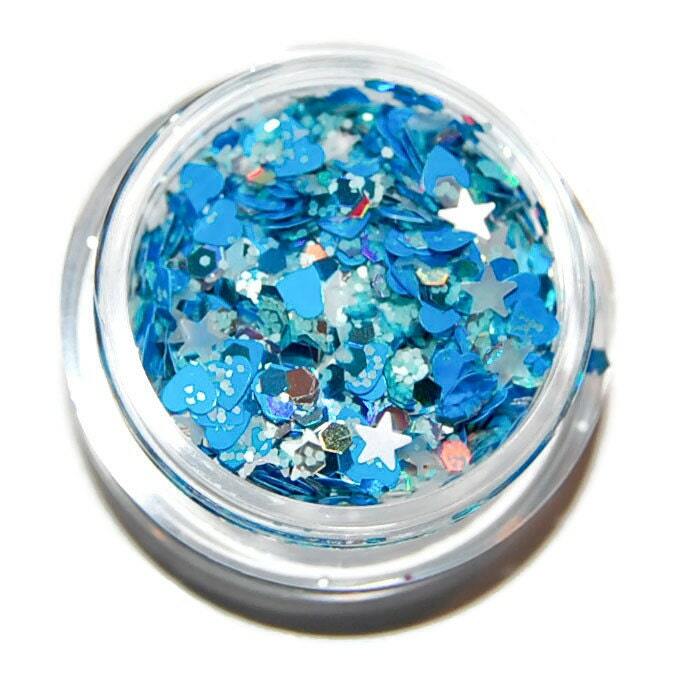 This Glitter Mix is packed full of gorgeous glitters in stunning shades of blue and white. 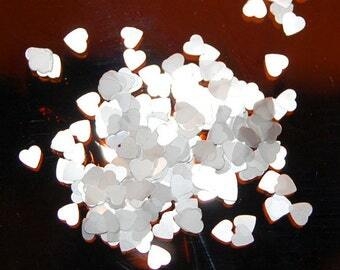 This is a raw glitter mix that contains small 0.015 holographic hexes, stars, larger 0.062 hexes and hearts. Really beautiful mix! I love the colours and shapes, will definitely buy again! This item arrived in a timely manner and was exactly what I was hoping for! The seller responded back to me with a question I had really quickly as well!